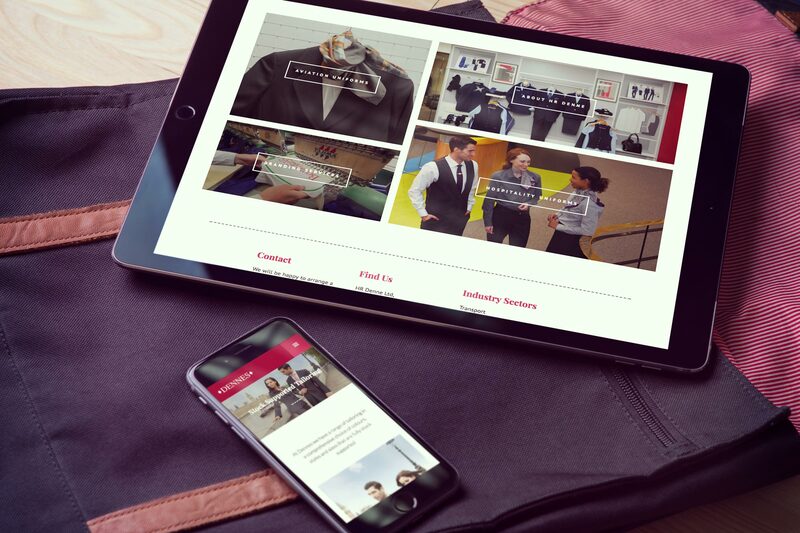 Creative Pod worked on a completely revamped website for HR Denne, an industry veteran in corporate tailored uniforms. 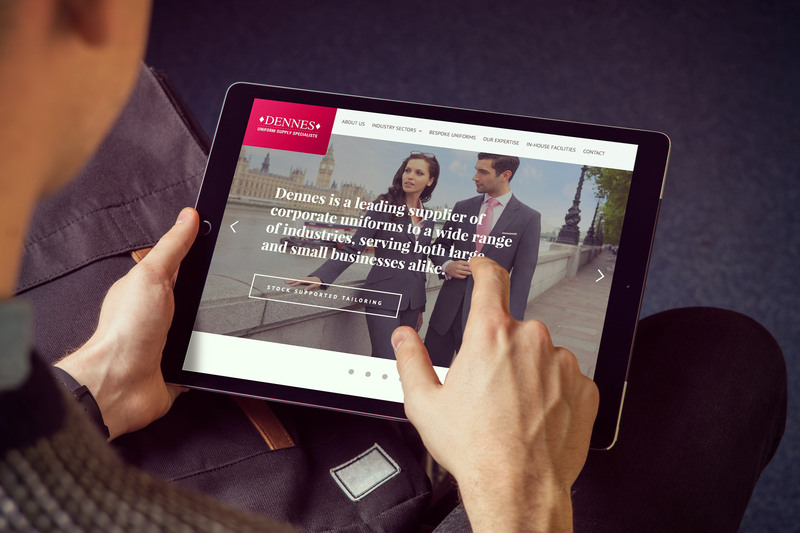 Our brief was to design and build a web platform that showcased HR Denne's wide range of Industry sectors. 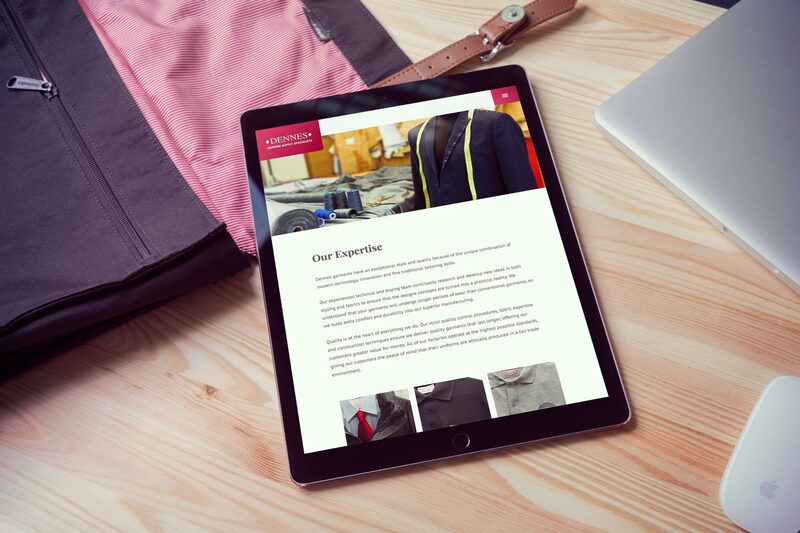 The whole experience is wrapped up with a clean, sharp and contemporary interface.